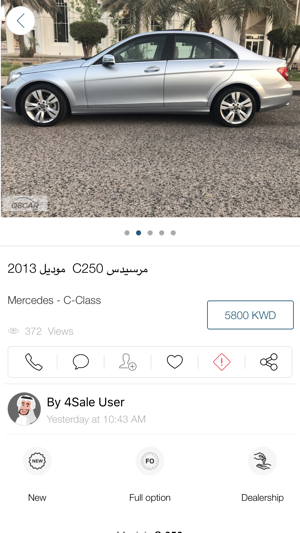 Introducing Q8Car application from www.q8car.com the leading online market place for used cars, bikes, boats and other automotive accessories in Kuwait with an average inventory of 8500 cars per month at a time. 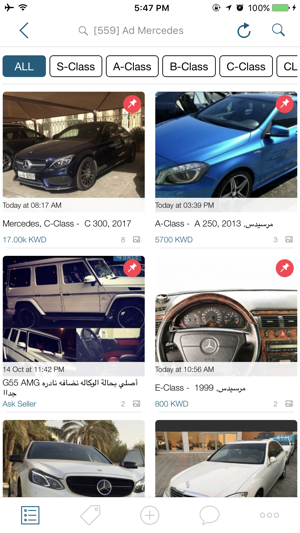 Q8Car application allows you to search through over 250 brands and 1950 models of the used automotive industry in Kuwait. 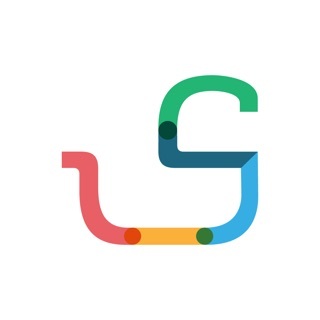 • Easy search of cars , bikes and boats. 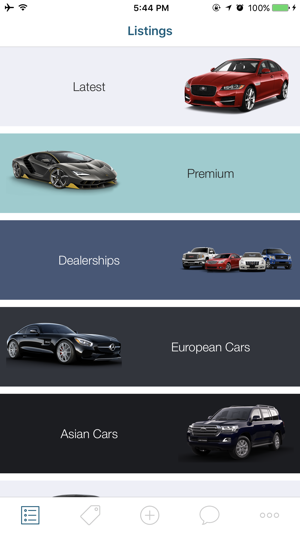 We are constantly making updates to resolve issues, add features, and ultimately make your Q8Car experience better. 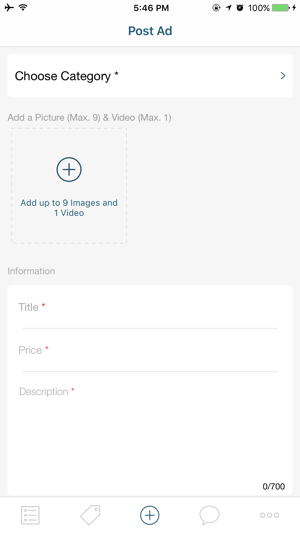 Stay up to date and get the latest release! I cannot believe the new features .i can highlight all my cars options , buyers call me audio and video !! !